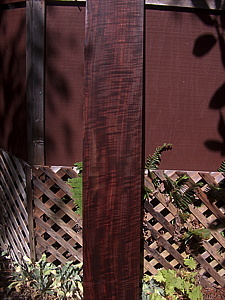 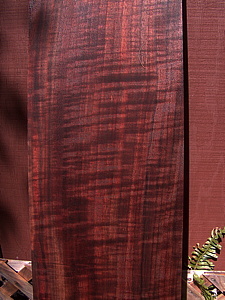 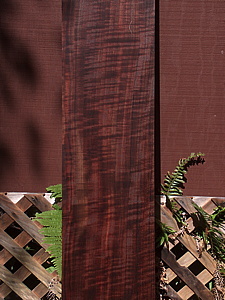 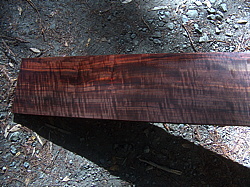 About 15 years ago, I bought Two timbers of Oregon Claro Black Walnut. 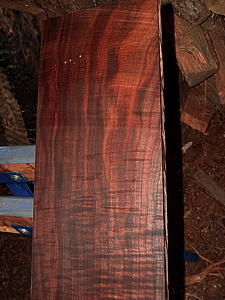 I sawed them into 2" plus, vertical grain lumber, and they have laid in my shop rafters ever since. 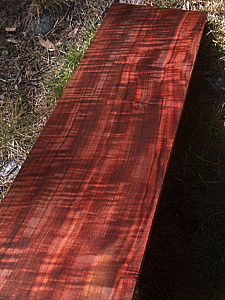 Please notice the beautiful and vibrant colors and every inch of these planks are laced with beautiful "curly grain". 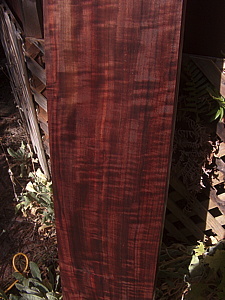 I would like to use this wood to make a door for YOU ! 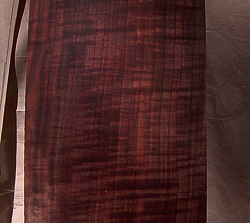 Do you have that dream door in mind? 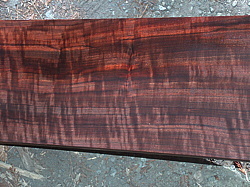 Let's design it together, and use this beautiful Walnut.